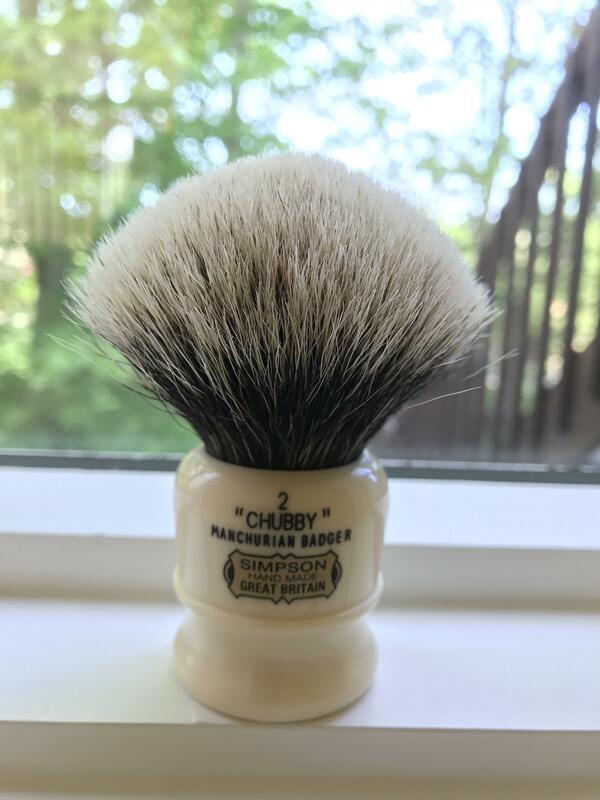 Simpson Chubby 2 Manchurian in classic cream handle. Used less than 10 times. Perfect condition. 2017 batch. CONUS/PayPal only. Includes shipping w/tracking and original box. No trades. $270 $285 (new price $330). This is the only price reduction before going back into rotation.